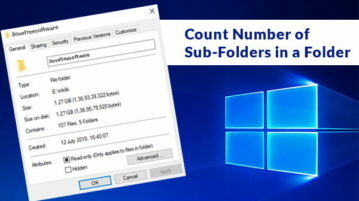 This tutorial covers how to count number of sub foldes in a folder in Windows 10. You can do this with native feature or some free software. 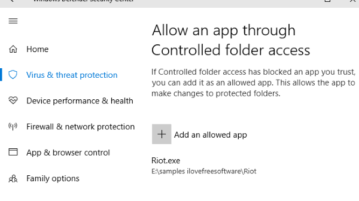 This tutorial explains how to allow a program controlled folder access in Windows 10. 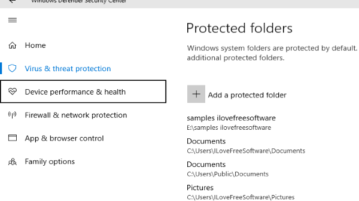 It can be done using Windows Defender Security Center window. 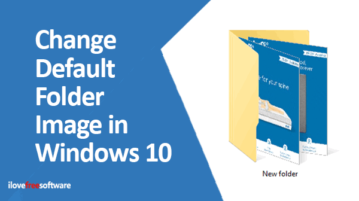 Here is how to enable controlled folder access in Windows 10 to protect files and folders. You can do this using Windows Defender Security Center. 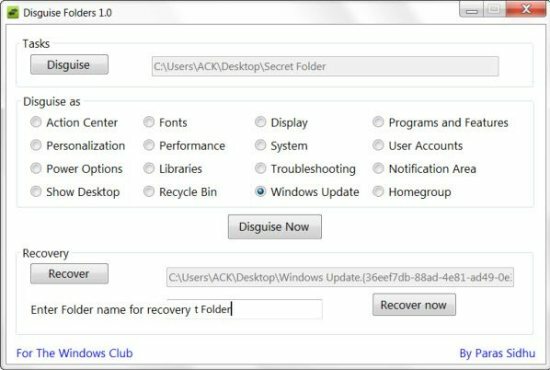 This tutorial explains how to re-open (undo) closed programs and/or folders in Windows 10. 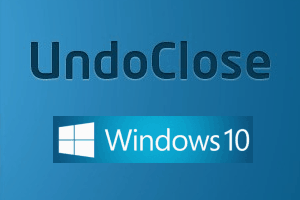 It is possible using a software, named UndoClose. 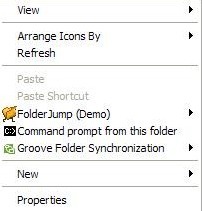 FolderJump is a free folder utility which makes switching between folders quick and easy. Download FolderJump folder utility free. Folder Colorizer is a free software to color code folders in a way to easily differentiate them from other folders. Download it free. DropZone is a free software to create multiple drag and drop folders on your desktop to move files. Download DropZone free. 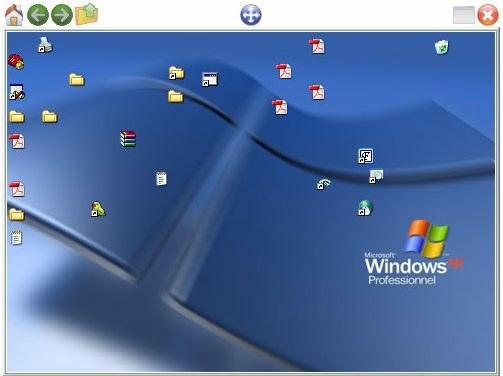 QuickWayToFolders a free tool that enables access to folders and sub-folders quickly. Download QuickWayToFolders Free.